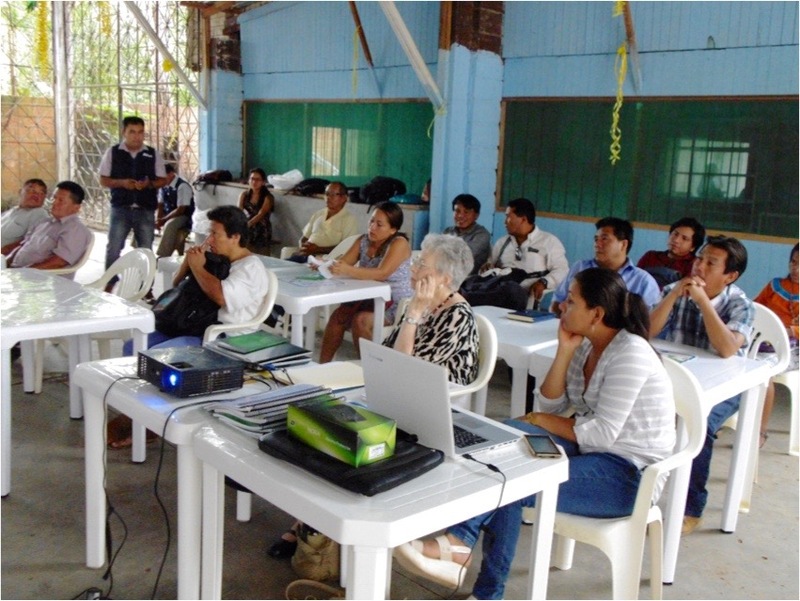 SIL LEAD is dedicated to helping communities use their languages to improve their quality of life. One way that we do that is by helping children learn to read in those languages. We are not alone in this work, and this post, the second of three, will focus on the second project that helps children read in a variety of languages by providing them with greater access to books. There is a severe lack of children’s literature in African languages, and that can hinder children from gaining enough reading practice to be fluent readers. The African Storybook Project (ASP) seeks to remedy that by creating a collection of simple, interesting stories to help African children develop a love for reading. It began in 2013 with funding from the UK-based organization Comic Relief, and is hosted by the South African Institute for Distance Education (Saide). The project is partnering with organizations in South Africa, Uganda, Kenya, Zambia, Rwanda, and Haiti to create stories in languages and contexts that will be familiar to African children. The library function enables users to sort the site’s books by language, reading level, or literary category. The variety of languages is impressive, with African languages composing about 75% of the collection. The five most common languages include English (498), Afrikaans (250), isiZulu (105), Kiswahili (121), and Luganda (103). English is the official language of several African countries, and stories in languages such as English and French provide a useful foundation for later translations into other African languages. Beyond simply serving as a library, the site provides tools for creating and deriving new stories. Easy templates are available for authors to use in writing and illustrating children’s stories. I’ve tried this and was able to create a simple, illustrated story in less than an hour. Once the books are written, authors can upload the books to the website to be published under a Creative Commons license. 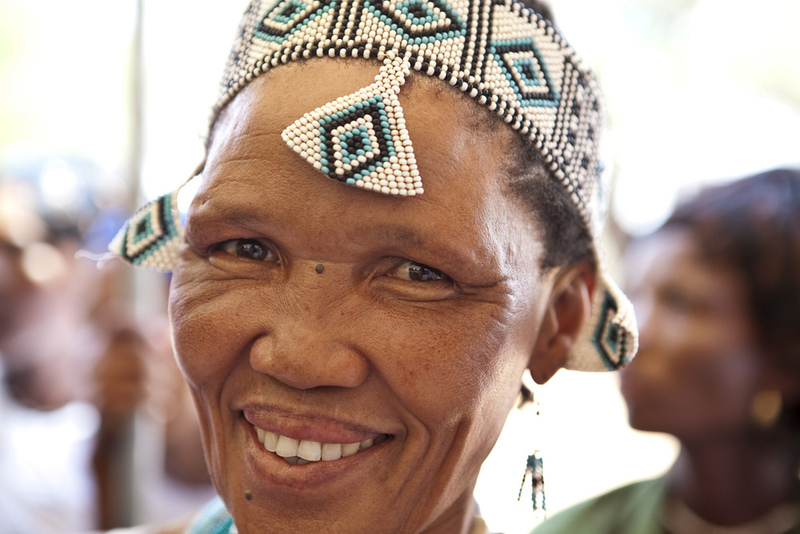 Stories that are already available on the website can be downloaded, translated into other African languages, and uploaded to the website for further use. The templates also allow for stories to be published at different grade levels by varying the number of words per page. Access to the website is free, but users are responsible for their own distribution process, whether digital or on paper. The site has seen impressive growth in the number of books available. In April of 2015, there were 1,399 books available in 41 languages. Now, just four months later, there are 2,412 books available in 58 languages, a growth of 72% and 41% respectively. Given the versioning tools on the website, many of these may be adaptations rather than new works, but the capacity for growth is encouraging. If you’re a writer or illustrator with an African story to tell, or can translate stories into an African language, you can be part of this movement to provide books for African children. 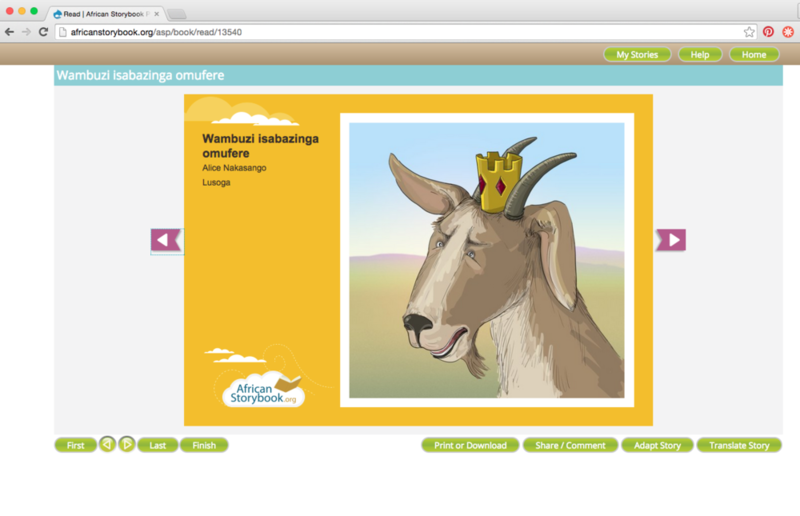 The project has even grown beyond the continent to the Global African Storybook Project, where stories from the website are translated into languages from other regions. You can read about a similar project in the first part of When Children Need Books. And come back soon for the final post, which will compare them side-by-side. Thank you to our contributing author Megan Sutton Mercado. A mother that is better educated is also better able to raise her children. When she has access to learning when she's young, she'll be less likely to contract HIV, less likely to be subject to violence and more likely to earn higher wages and take better care of her family. Giving girls books now empowers future mothers.